The Blue Marine Luxury Self Catering Apartment offers the ultimate for your pleasure whether it be on vacation or business. You will want for nothing in this 4 star graded establishment where the uninterrupted sea views are 'food for your soul'. Your host, Lynn Leclercq, has gone the extra mile in every way to ensure that your stay at The Blue Marine will be carefree and pleasurable. The Blue Marine offers the ideal accommodation choice for holidays, leisure, business or relocations to the Cape. Centrally situated The Blue Marine is an ideal base from which to explore the Cape and its diverse attractions. Whale and wine routes, Table Mountain, Robben Island, Kirstenbosch Botanical Gardens and a treasure trove of world class golf courses. The Helderberg includes Gordons Bay, Strand, Somerset West, Macassar, Faure and Sir Lowry's Pass all of which are surrounded by the spectacular Hottentots Holland mountain range. The Helderberg is centrally situated and offers the visitor unequalled accommodation and entertainment options. Stunning sea and mountain views all within a stone's throw from Cape Town's tourist hotspots. Local attractions include world class shopping malls such as the Somerset Shopping Mall. 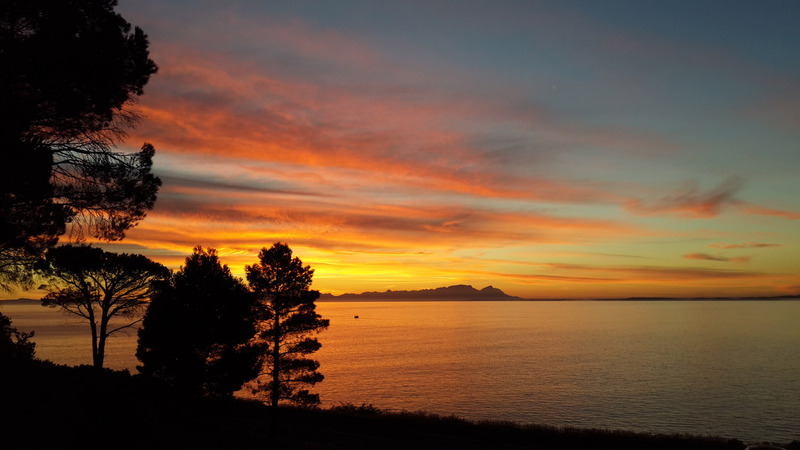 Some of the most formidable wine routes are situated within minutes from Gordons Bay where one can enjoy some of the finest wines and cuisine on offer in South Africa. 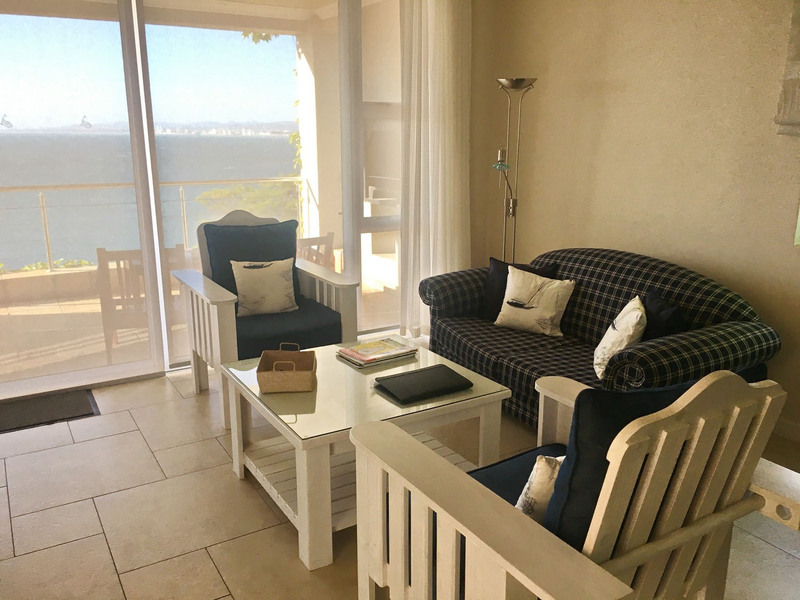 Situated at the foot of the Hottentots Holland mountain range, the harbour town of Gordons Bay offers an idyllic summer playground with its Mediterranean type climate. Although winters are known to bring occasional storms, these are short lived and replaced by sundrenched days. Temperatures vary from an average 18°c in the winter months to 30°c during the summer months. Gordon's Bay is one of our most picturesque seaside towns in the Western Cape with a magnificent mountain range framing the bustling coastal town. Interesting restaurants, coffee shops, curio- and speciality shops dot the busy main road which runs along the coastline. 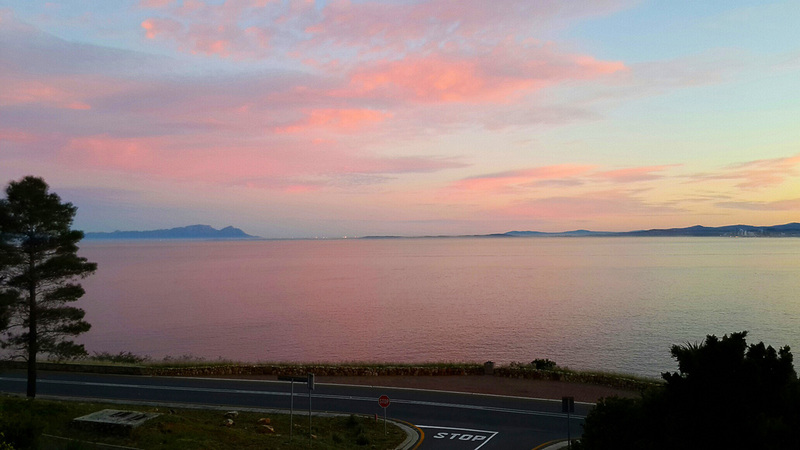 Take a sunset cruise from the harbour on a fine day and savour the beauty of False Bay as you sail into the sunset.